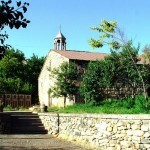 “Gladzor University” Historical-Cultural Museum-Reservation is located in Vernashen Village of Vayots Dzor Province of the Republic of Armenia. 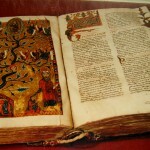 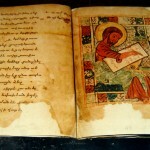 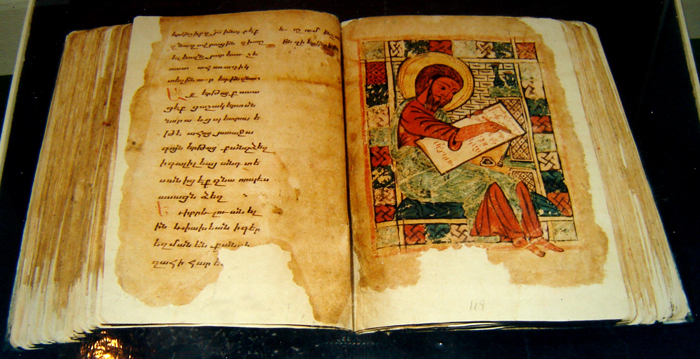 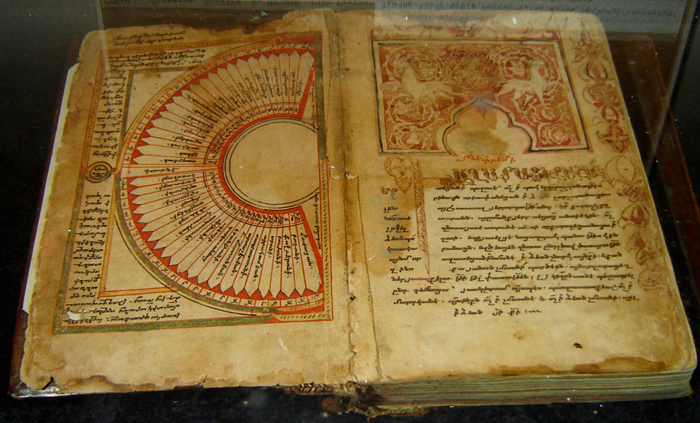 The exhibition of the museum-reservation, which is organized in St. Hakob Church of Vernashen and becomes complete with the inclusion of the Monastic Complex of Tanahat, is devoted to the history of the foundation of the university, its activity, role and significance in the spiritual , scholarly and public life of medieval Armenia. 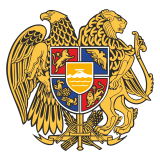 This famous Armenian educational establishment of the XIII–XIV cc. 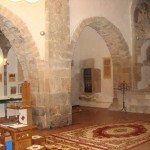 was a center of religious, public-political, philosophical thought as well as a center of development of creative thought. 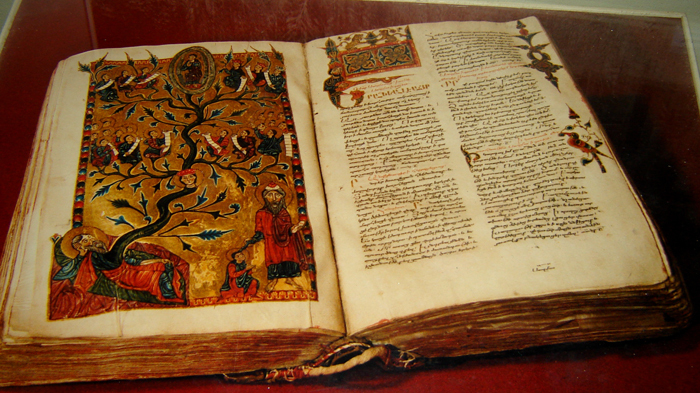 The university was called by the contemporaries “Glorious Second Athens”, “Capital of Wisdom”, “Very Famous University”. 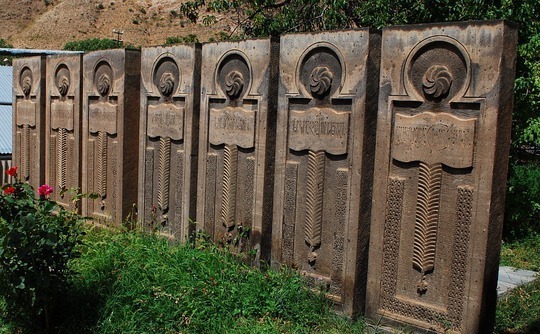 Here were educated the famous Armenian intellectuals of that time: Nerses Mshetsi, Esayi Nshetsi, Hovhannes Orbel, Mkhitar Sasnetsi,Stepanos Tarsayitch, Hovhannes Vorotnetsi, Khachatur Kecharetsi, Toros Taronatsi, Avag, Momik and others. 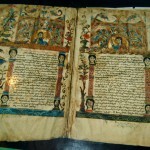 Famous scholars Gh. 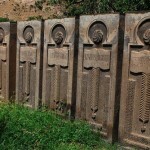 Alishan, G. Hovsepyan, L. Khachikyan, A. Movsissyan, A. Avetisyan, L. Khacheryan, P.Antabyan, Em. 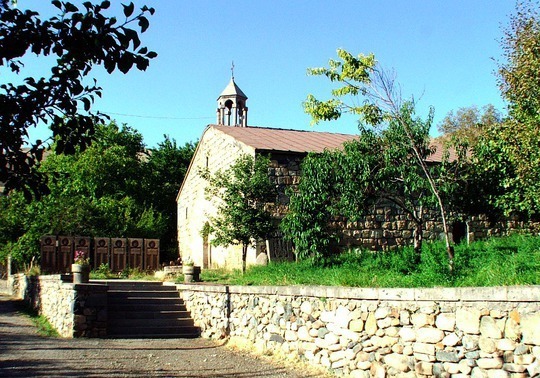 Pivazyan, S. Barkhudaryan, A. Abrahamyan, A. Matevosyan and I. Gharibyan occupied themselves with the study and revealing of numerous intricate questions of the history and significance of the famous medieval Armenian educational-scientific center. 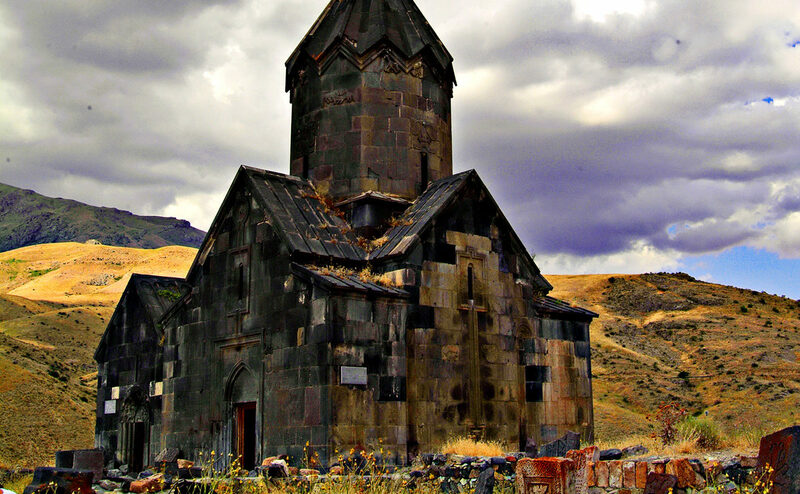 In 1970-1971 excavations were carried out in Vayots Dzor, in the surroundings of St. Stepanos Monastery. 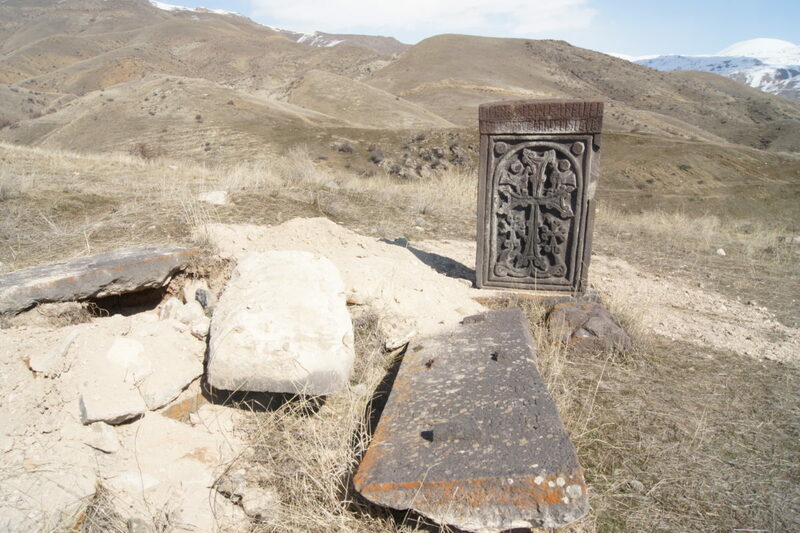 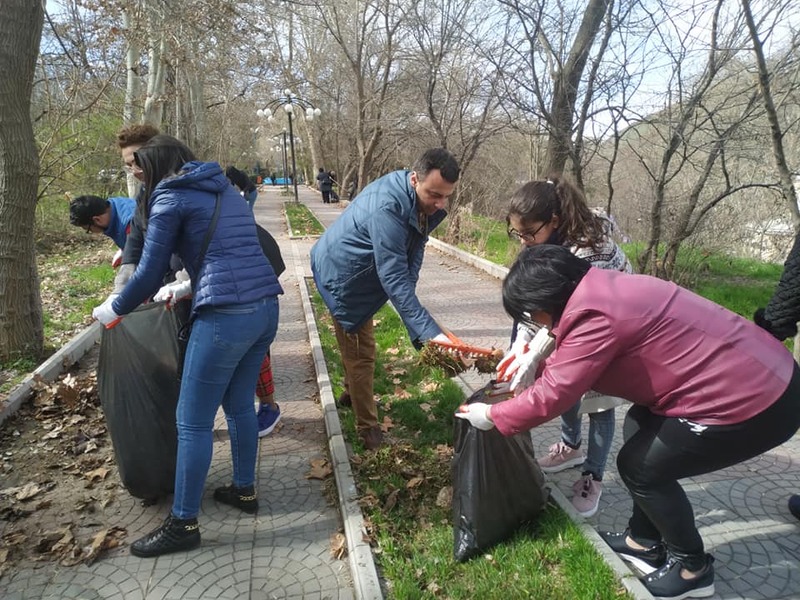 The excavations were realized on the initiative of the Chair of Archeology, Source Study and Ethnography, under the supervision of I. Gharibyan. 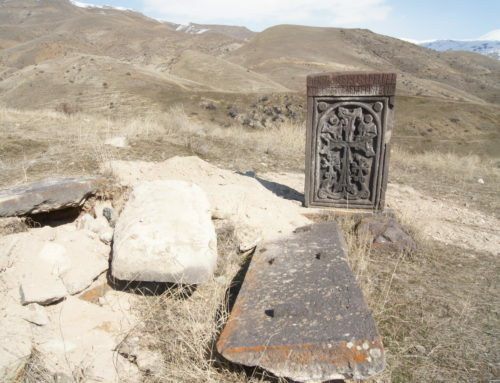 As a result of the fulfilled works, the traces of Gladzor University were revealed. 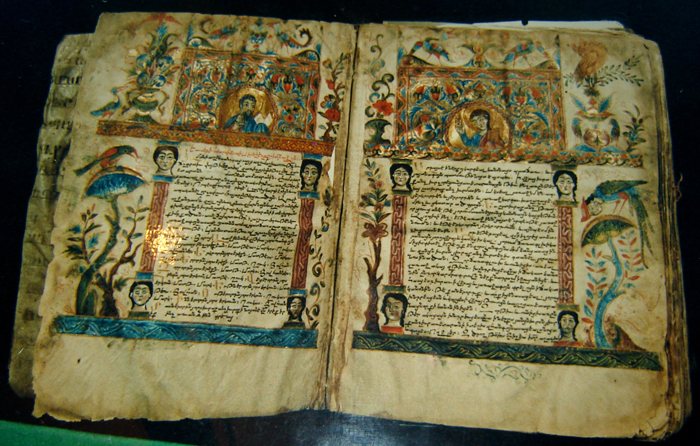 Gladzor was mentioned as “Glorious Athens” by scribe Mattevos, in 1283-1284 (it was written in manuscript N 571, created in 1283, of the repository of manuscripts of Mechitarist Congregation of Vienna). 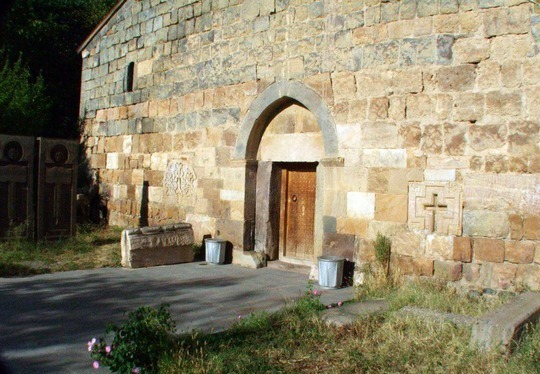 But in a series of mentions the foundation of the educational center is related to the period of 1279-1281: the foundation of Tanahat (1279), the departure of Nerses Mshetsi (the first teacher of the university) from Arakelots Monastery of Mush and to the date of foundation of Gladzor educational center (1280). 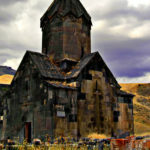 In 1984 the monastic complex of Tanahat was restored on a world scale and according to the decision of the Government of Armenian SSR. 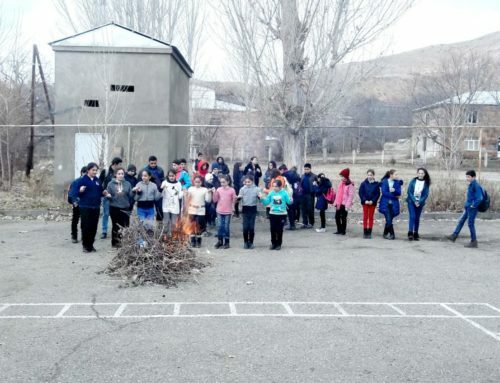 In the same year the 700th anniversary of Gladzor University was celebrated solemnly. 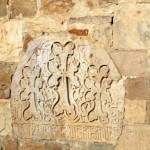 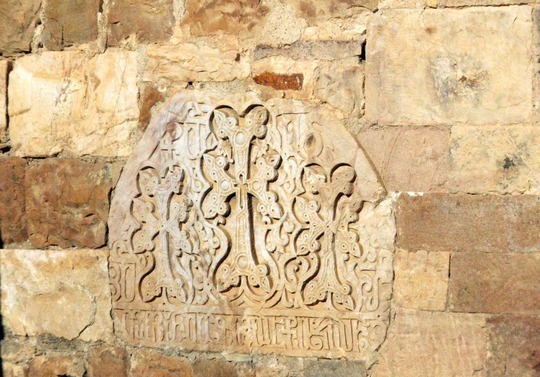 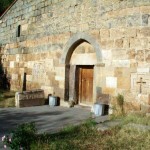 A series of monuments of Vayots Dzor were restored and put in good order within the scope of anniversary arrangements. 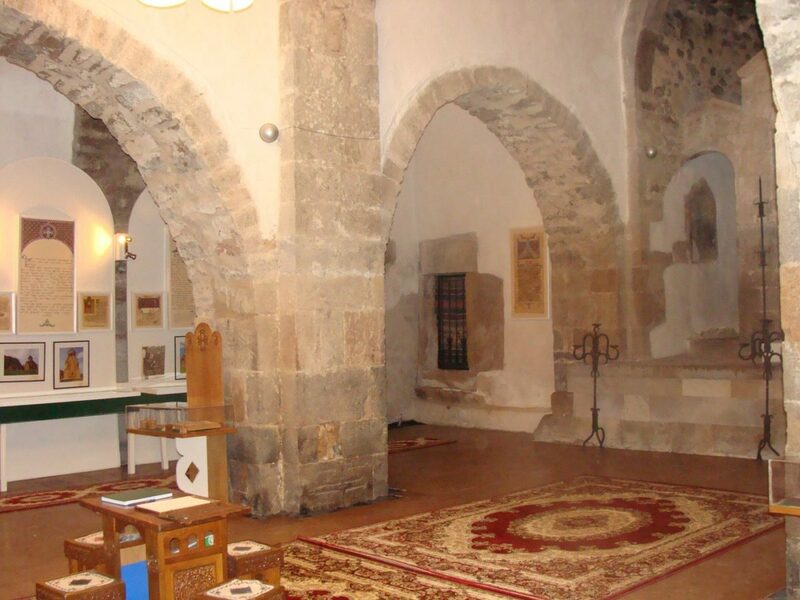 In 1984 a museum dedicated to Gladzor University was established in St. Hakob Church of Vernashen, in the series of anniversary arrangements. 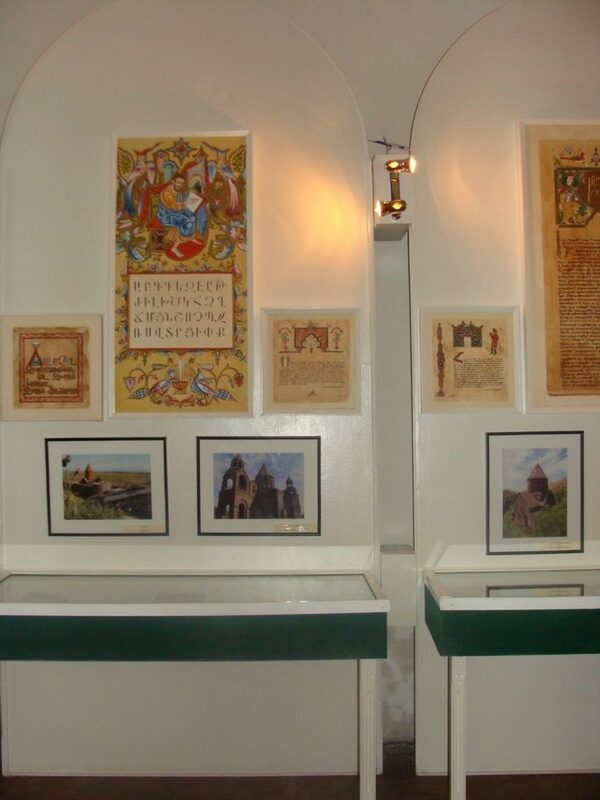 In the October of 2009 the 25th anniversary of the museum was celebrated. 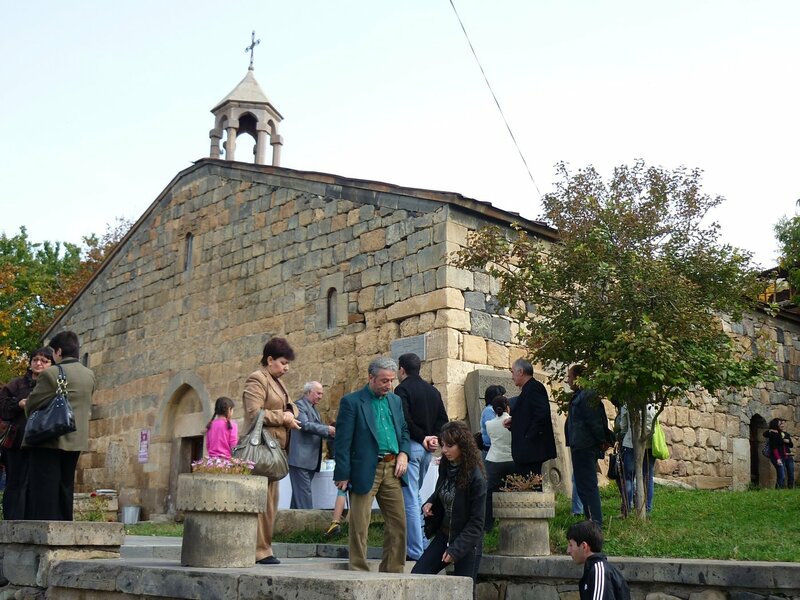 Since 2003 it has been the branch of the “Service for the Protection of Historical Environment and Cultural Museum-Reservations” SNCO. 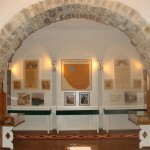 The museum deals with the monuments in the territory of the museum-reservation, with the preservation of cultural values connected with the activity of the university, with their research and propagation. 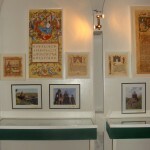 More than 250 displays are presented in the exhibition of the museum. 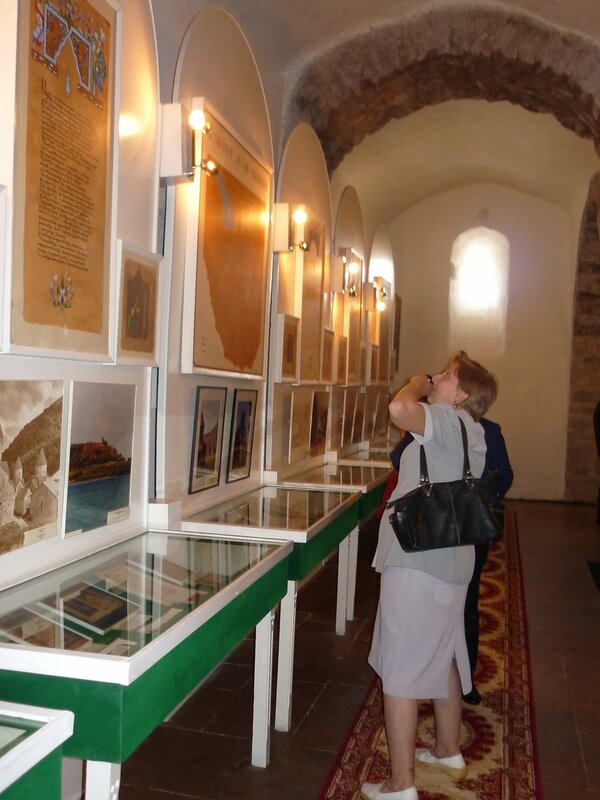 The displays give an opportunity to form a complete idea of the preconditions of the university foundation, of the left cultural values and traditions, of their up-to-date significance. 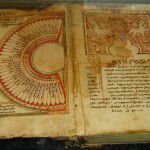 Every year the museum accepts thousands of visitors to whom the spiritual heritage of the university is presented in foreign (Russian, English) languages. 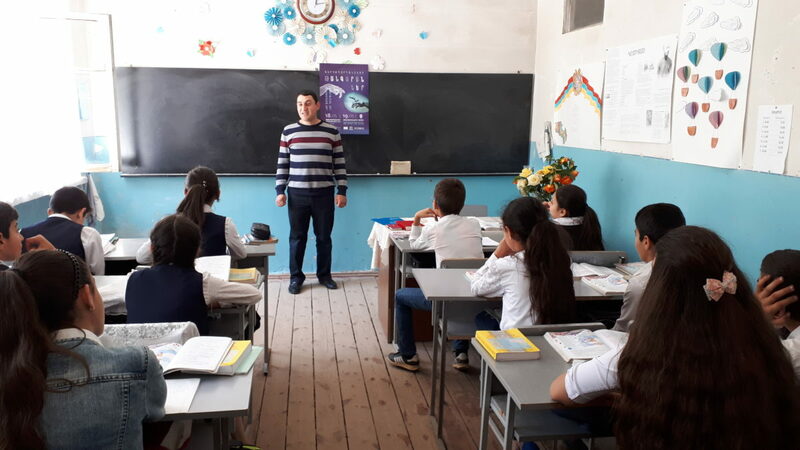 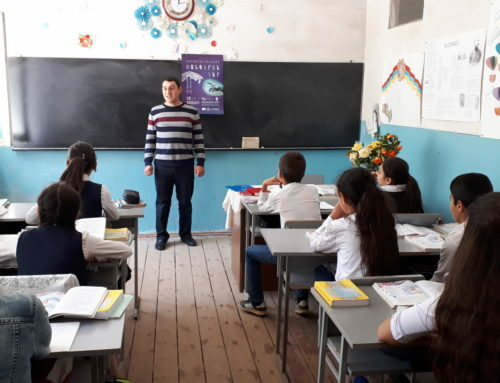 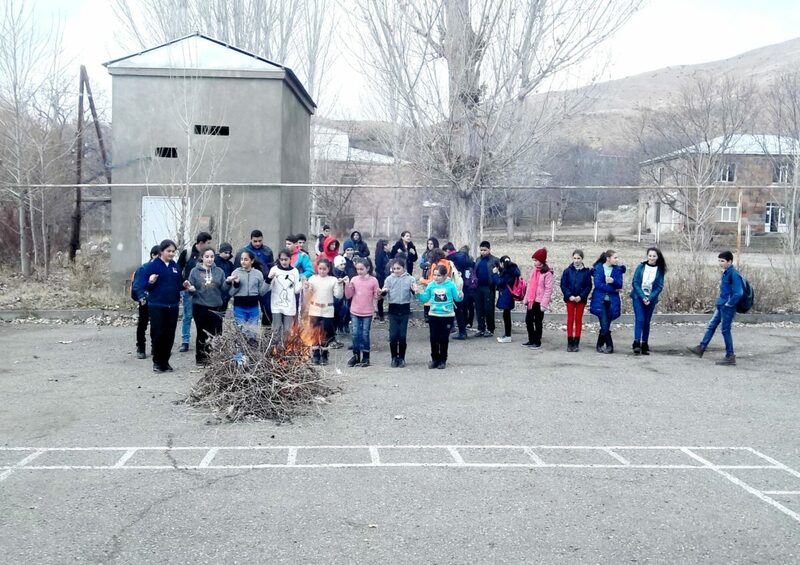 The establishment and significance propagation works of the medieval scientific-educational center are also organized merely by conducting educational projects, in which schoolchildren of different ages of the province are actively involved. 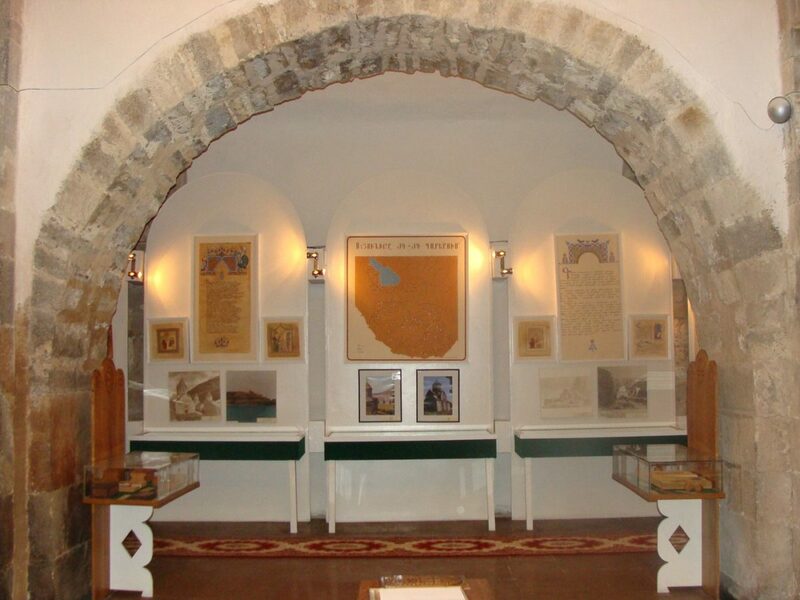 The museum-reservation is also one of the favorite educational-cultural, concert, anniversary arrangements place, as well as one of the tourist sights of Vayots Dzor.